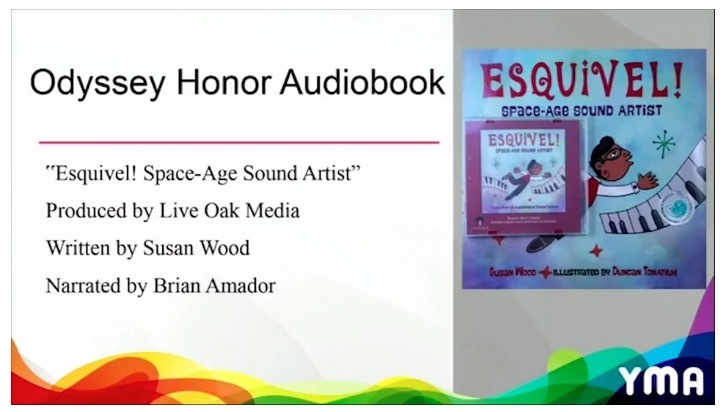 Award-winning picture-book author Wood refreshes a classic folk tale with this Spanish language inflected rendition in which Little Red Hen or gallinita roja craves fresh guacamole and needs help harvesting the ingredients. She asks her friends—an armadillo, a snake, and an iguana—for help, but they all refuse to assist (except in eating the guacamole). Without any assistance, she rightfully gets to choose what goes in her recipe, and she decides to add an unexpected ingredient, jalapeño. When the guacamole is ready, her unhelpful friends happily devour it, but they soon catch on once they realize how spicy gallinita roja's guacamole is. 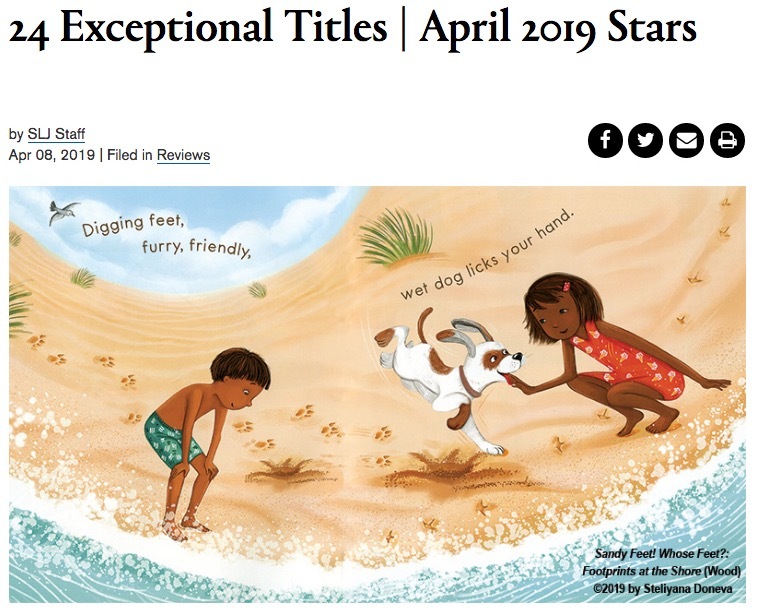 González's soft, bright illustrations feature pleasantly rounded creatures with expressive faces, and throughout Wood seamlessly integrates the unitalicized Spanish terms, which are all clear, thanks to contextual clues as well as a glossary. Other backmatter includes fun facts about the history of guacamole and a variety of recipes, including gallinita roja’s. You can find more zesty info, plus recipes, activities, and more at www.holysquawkamole.com. 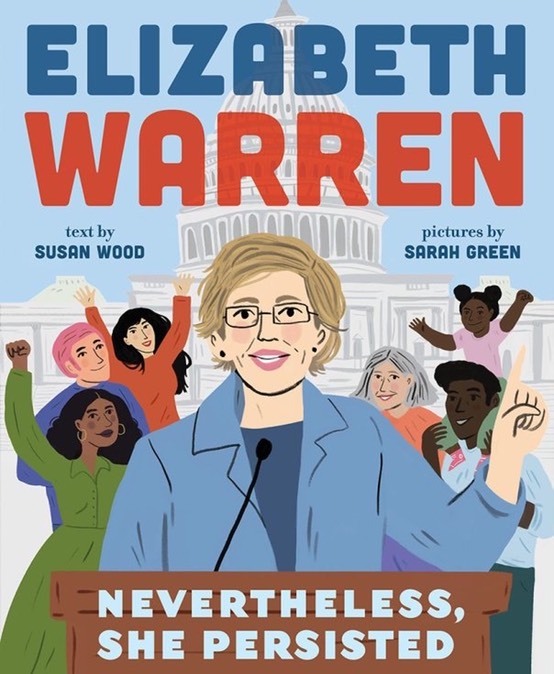 Honored and delighted to have Elizabeth Warren: Nevertheless, She Persisted, my picture-book biography of the first woman senator from Massachusetts and 2020 presidential hopeful, featured at author Cheryl Holloway’s terrific blog An Author Writes. Be sure to take a look! Thanks so much for the great questions, Cheryl! 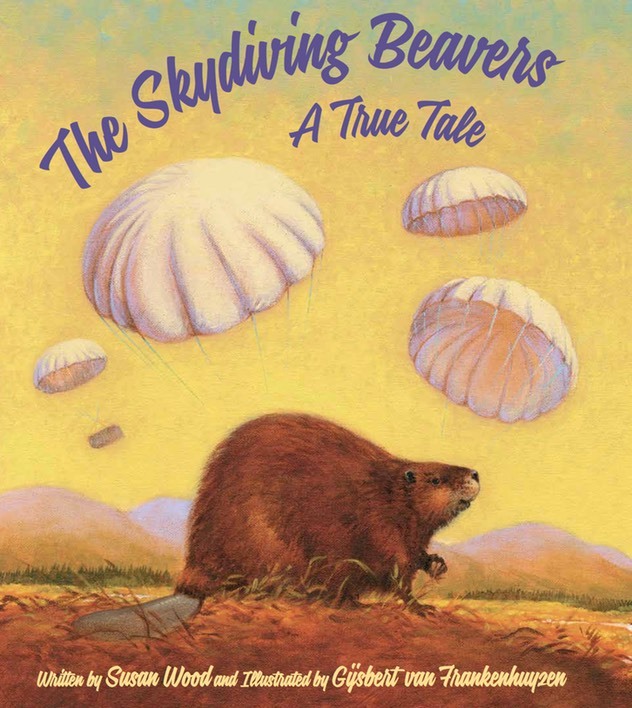 Just learned that The Skydiving Beavers: A True Tale, my picture book about the daring 1948 rehoming by airdrop of an Idaho beaver colony, has been honored as a Notable Social Studies Trade Book for Young People! 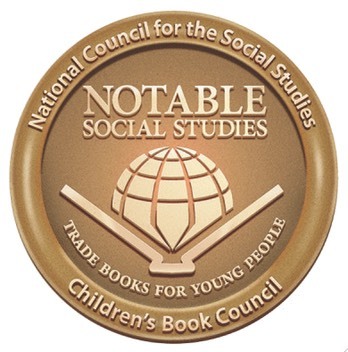 Such an honor; thank you NCSS and CBC! Wowza!! 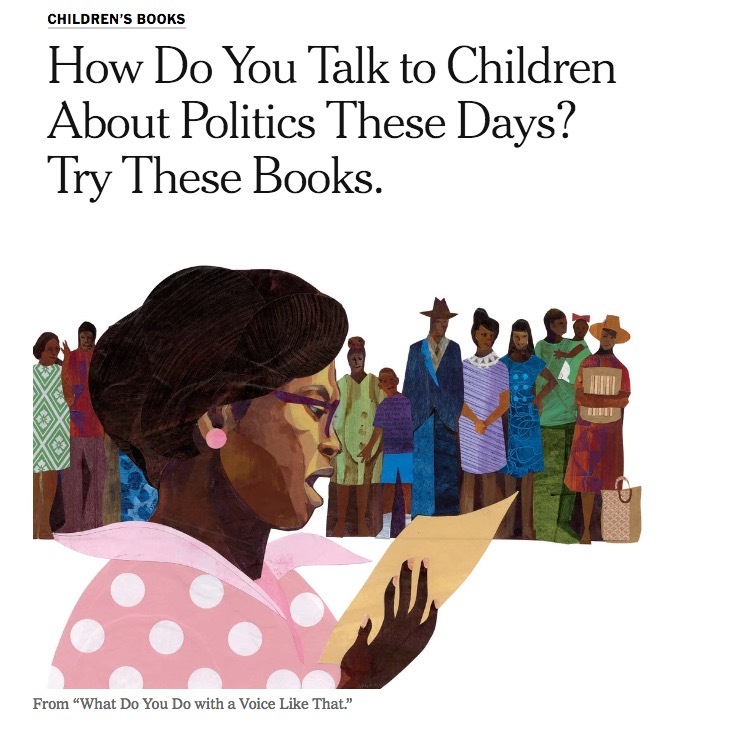 Excited and honored that Elizabeth Warren: Nevertheless, She Persisted's in such esteemed company—titles by or about Rep. Barbara Jordan, Justice Sonia Sotomayor, Elizabeth Schuyler Hamilton (you know, Alexander H’s wife), Sen. Kirsten Gillibrand, and more—in the New York Times Book Review!! 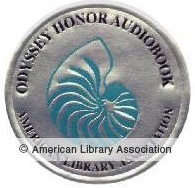 Young readers will benefit from seeing little Elizabeth growing up in Oklahoma as her parents struggle financially….The book’s subtitle—“Nevertheless, She Persisted”—is satisfying….I was delighted to see the words on the cover of this biography, underneath Sarah Green’s quirky illustration of Warren, the woman who’d been told essentially to shut up, in a bold blue suit, finger raised to make a point, standing at a lectern.